Who do cartoon characters call when they get into major legal trouble? 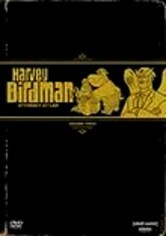 Harvey Birdman, of course. The so-so superhero's law practice resolves the kinds of disputes superpowers simply can't -- or wont. Gary Cole voices the title character, with Erik Richter as Avenger and Thomas Allen as a paralegal named Peanut. 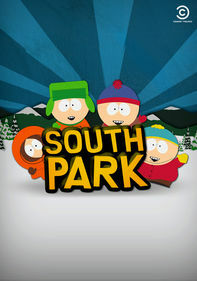 This staple of Cartoon Network's "Adult Swim" roster also includes guest appearances by the likes of Stephen Colbert. 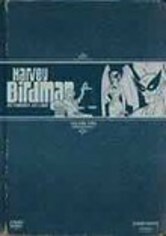 Harvey Birdman, an ex-aviary superhero turned lawyer, defends indicted Hanna Barbera characters in this series from Cartoon Network's popular show "Adult Swim," aided by his trusty superbird Avenger and teen paralegal Peanut. 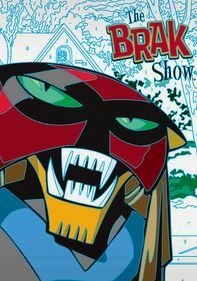 Harvey tries to outwit shrink-gun-wielding rival attorney Reducto to prove the innocence of Shaggy and Scooby, Boo-Boo Bear, Speedbuggy, Jabberjaws and other animated accused. Gary Cole and Stephen Colbert lend their voices. 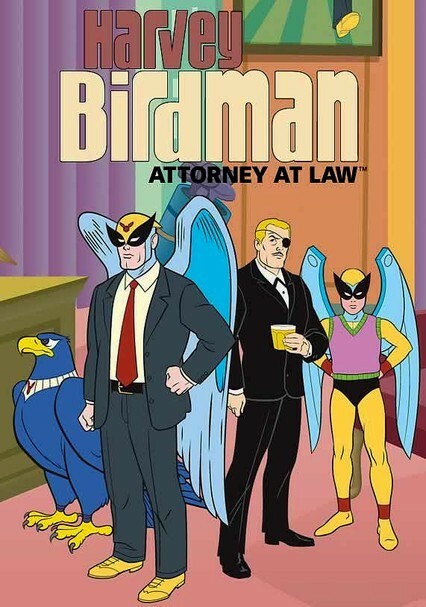 Part of the Cartoon Network's edgy Adult Swim programming, this show follows the insane legal battles of one-time mediocre superhero Harvey Birdman, who's now become a second-rate lawyer struggling to hold his own at a prestigious law firm. 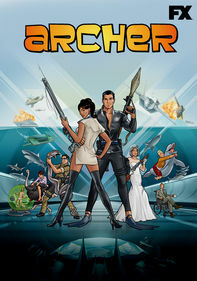 In the second season, Harvey continues to defend indicted Hanna-Barbera characters, including the Jetsons, Secret Squirrel and Droopy Dog, facing off against his shrink gun-wielding rival attorney, Reducto. 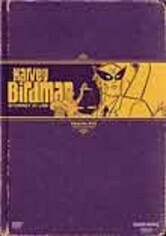 With his superhero career stalled, Harvey Birdman (voiced by Gary Cole) decides to try his hand at law, specializing in cases involving legal disputes between popular cartoon characters, including Johnny Quest and Jabberjaw. 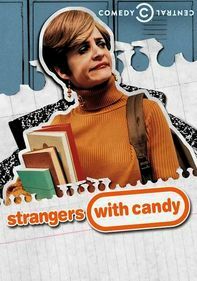 In this collection of episodes, Harvey attends his high school reunion, X the Eliminator plots to kidnap Birdgirl, Harvey squares off against the People's Animals Freedom Front ans more. 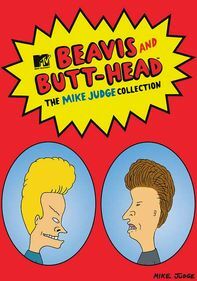 Parents need to know that while this animated Adult Swim series features classic Hanna-Barbera characters that most kids will be familiar with (Shaggy, Speed Buggy, Yogi Bear, etc. 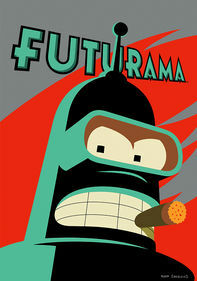 ), it gives them new personality quirks and puts them in some iffy situations -- which might confuse younger viewers. For example, Avenger, a large, purple eagle (Harvey Birdman's former sidekick and current legal secretary), likes to keep dead dogs around to play with, and Fred Flintstone is suspected of being a Mob boss. Little kids won't get the spoofy satire, so save this one for teens who will appreciate the humor. Some innuendo. 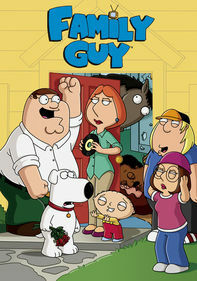 In one episode, for example, the unpredictable Peanut says that he'd like "a taste of pubic hair." Courtroom officers carry guns, and prisoners are sometimes roughed up. Classic cartoon characters are arrested and tried for a variety of offenses (drugs, bombings, etc. ), but are almost always cleared in the end. Some characters are suspected of being under the influence.